Running with SD Mom: Kid's Gift Idea: Book Bugs - Where Reading Meets Giving - Review! 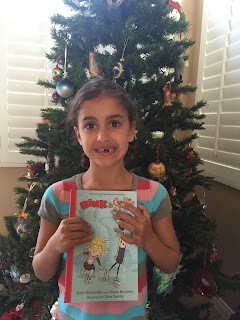 Kid's Gift Idea: Book Bugs - Where Reading Meets Giving - Review! 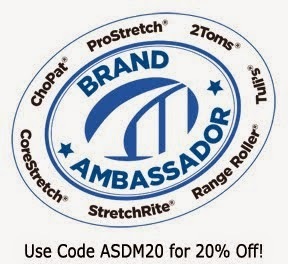 Disclaimer: I was given a free month of subscription services for review purposes. I wasn't compensated in any other way. Sometimes, I think my kids are the hardest to shop for because they have everything. And what they don't have, they have grandparents, godparents, aunts and uncles to buy for them. So what do we do? Enter BookBugs! Yes, it is a book subscription service (starting at $8.99 / month for paperback) but it is so much more! How does it work? BookBugs is a Benefit Corporation that sells children’s books and donates one book for every three they sell. Their main product is a personally tailored subscription service that sends kids a brand new book each month, based on their reading level and interests. They use Lexile reading levels to identify great books, and increase the difficulty level a little bit each month to continue challenging their readers. So we started with D. He is 8 1/2 and is reading at a very high level. I filled out a survey with his Lexile score and his interests. 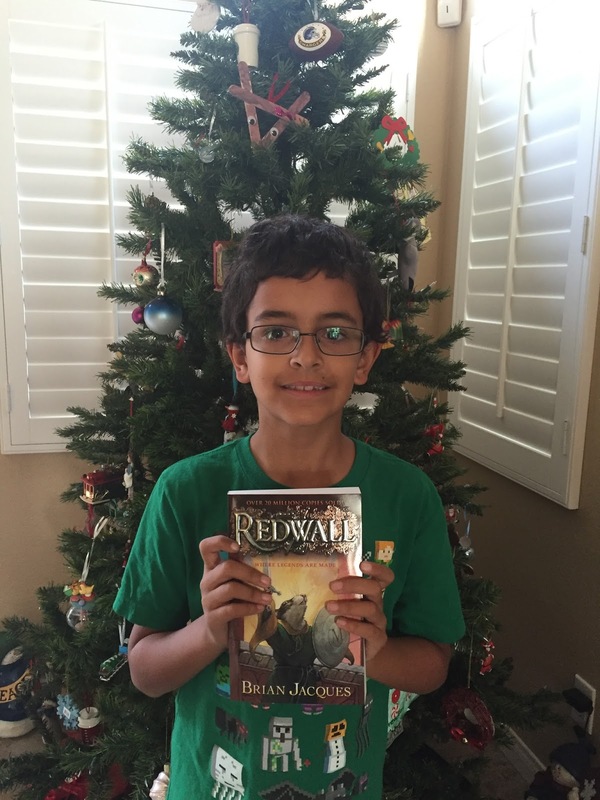 His favorite book series include Percy Jackson and Harry Potter. They sent him Red Wall by Brian Jacques. 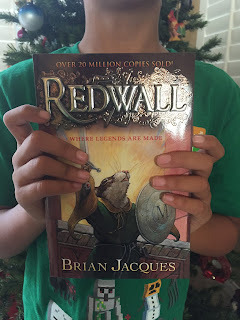 From the book description: "What can the peace-loving mice of Redwall Abbey do to defend themselves against Cluny the Scourge and his battle-seasoned army of rats? If only they had the sword of Martin the Warrior, they might have a chance. But the legendary weapon has long been forgotten-except, that is, by the bumbling young apprentice Matthias, who becomes the unlikeliest of heroes." If you have ever had a conversation with D, you can tell this book is right up his alley. And the best part is that it is a series and so he will have plenty of books to keep him entertained. Now S. S is 6 years old and not as into books as D but still loves them. Her favorite series include Pinkalicious and Fancy Nancy books. 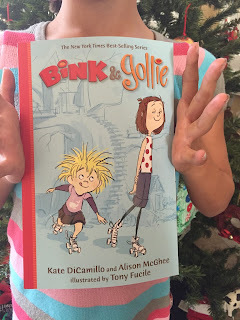 The sent her Bink & Gollie by Kate DiCamillo. 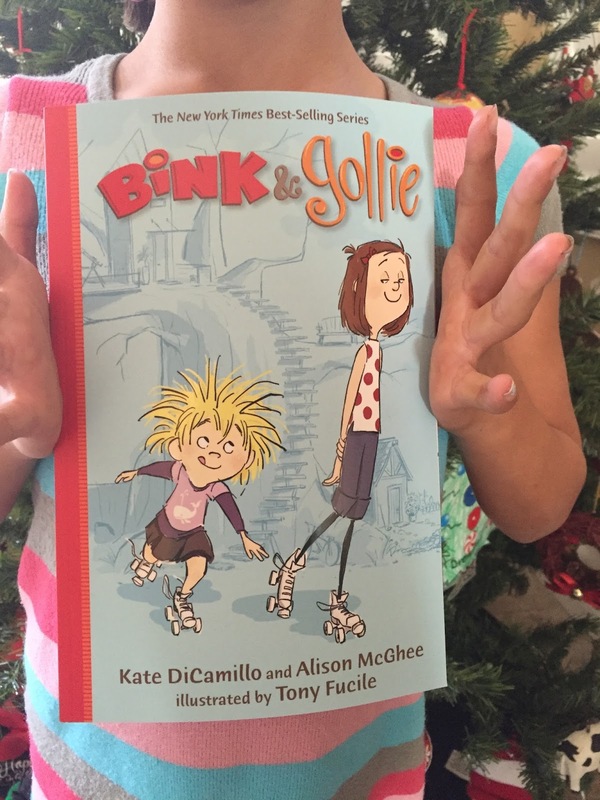 From the book description: "Meet Bink and Gollie, two precocious little girls — one tiny, one tall, and both utterly irrepressible. Setting out from their super-deluxe tree house and powered by plenty of peanut butter (for Bink) and pancakes (for Gollie), they share three comical adventures involving painfully bright socks, an impromptu trek to the Andes, and a most unlikely marvelous companion. No matter where their roller skates take them, at the end of the day they will always be the very best of friends." 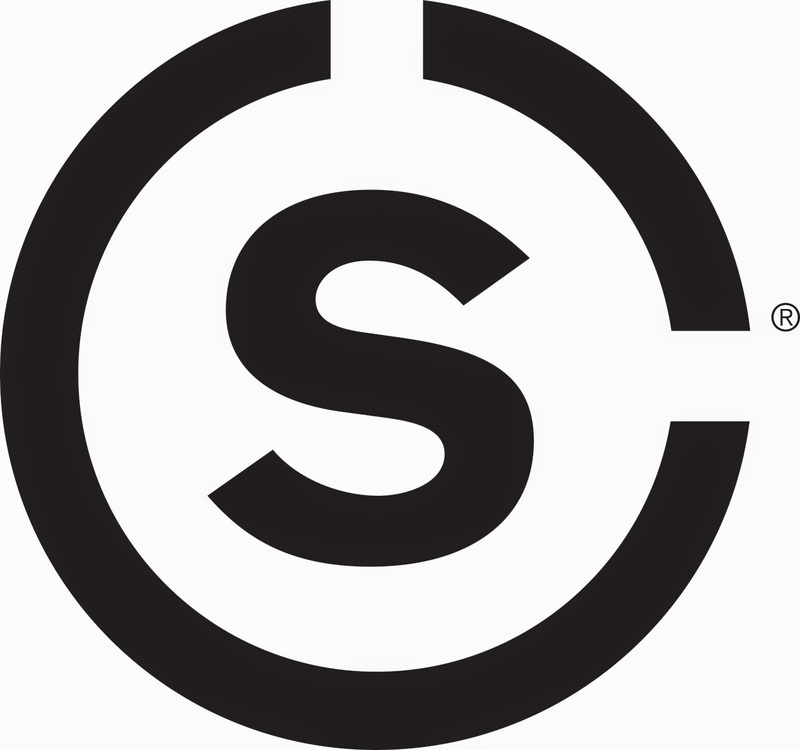 S loves it! The words are a little hard for her to read, like "Baffled." But she loves the story and loves stories about girls and their best friends. This one is in the rhyming style and so it makes it easier for her to read on her own. Her favorite though is when D reads to her! Aren't they the cutest?! But the very best part of BookBugs? They DO GOOD too! For $25.99, you can donate a bundle of books to children who really need them. 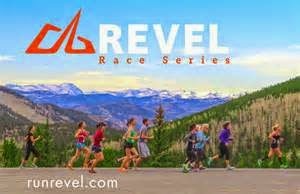 They are offering an awesome deal for first time subscribers. Get your first month free and check it out using code GIVEBOOKS2015 on their site. One more awesome thing about this service. If you know someone who is having a baby, and you want to fill their shelves, check out their Stock the Shelf deal ($25.99). They designed this curated package of three picture books to get a new family addition’s new book collection started. They’ll send you your bundle of books, and they’ll also send a book to a child in need. Perfection! I am super excited to have discovered this service for D because he is always looking for new books! And I love the idea of escalating the reading level to keep them challenged! Isn't this a great idea for a hard to buy for kid? Oh how fun! This is a great gift idea for kids! My kids would have loved this when they were younger! I love to read too and I feel like getting kids interested at the start and then making it more challenging is brilliant! I have never heard of this before but books are always a great idea. 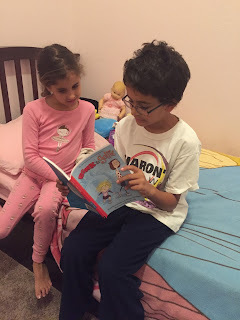 Your kids are adorable by the way and I love that your son reads to his younger sister. He must feel proud to be big brother and such a good reader as well. 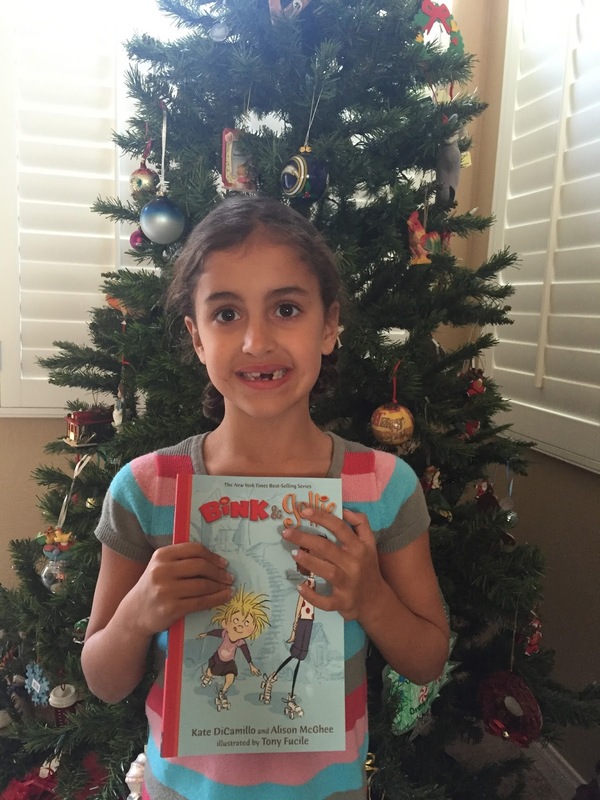 Thanks for sharing BookBugs Smitha! Such a good idea! And yes, D is such a good big brother! Thanks for stopping by! Such a great way to get kids interested in books!